8 Northumberland Avenue, a few steps from Trafalgar Square - the capital's official centre - is London's most central conference venue. It provides clients with innovative technology, versatile spaces, an excellent events team and superb transport links: all combine to enhance client's ROI. Opening in 1887- a first-class hotel operated on the site right up until the 1940s, when it was requisitioned by the War Office. It remained closed to the public for 70 years. It took a year of major refurbishment by it’s current owners to restore the building. The multi-million pound restoration was completed on time and on budget in 2010. 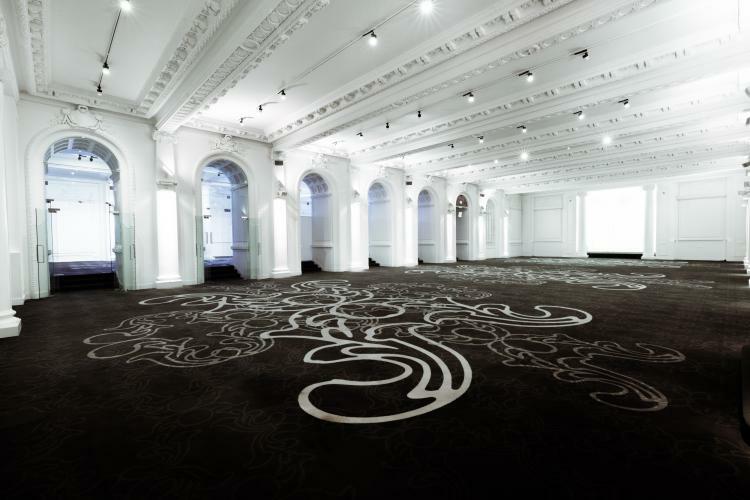 Grand staterooms combined with cutting-edge technology make this the perfect venue for up to 1,000 guests to be entertained in style. 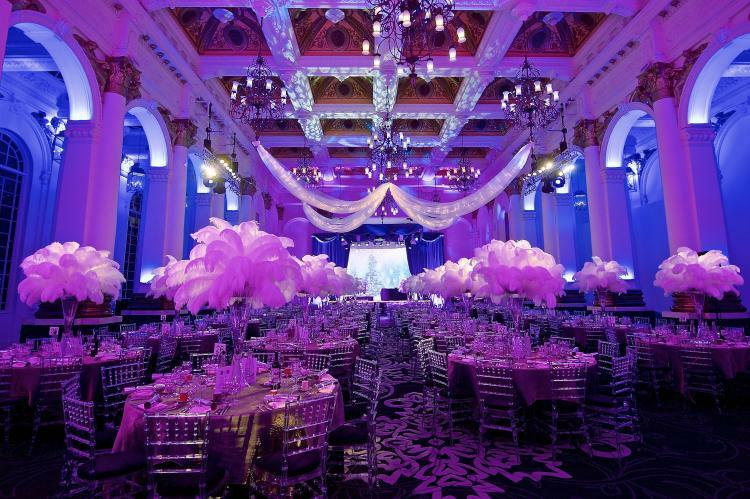 The venue hosts a variety of corporate clients, charities and private clients holding conferences, exhibitions, fashion shows, awards dinners, weddings and parties. Long standing conference clients include Jersey Finance who have held two annual flagship events in 2014 with a daytime conference for 420 delegates and an early evening reception for 290 guests.They are coming back this year for their third and fourth events. PwC have held four events, including two conferences for over 200 delegates. Objective: to increase the client’s delegate attendance and ROI by providing an enhanced platform for insight learning and thought leading commentary. All achieved through creating a powerful audio visual experience for delegates that was engaging and entertaining. “As there were a number of other finance related events on in London during the weeks of our conferences, a venue and venue capability was needed that would set this event apart from our competitors and ensure that delegates would want to attend this rather than others” Hannah Carolan, Events Manager at Jersey Finance. 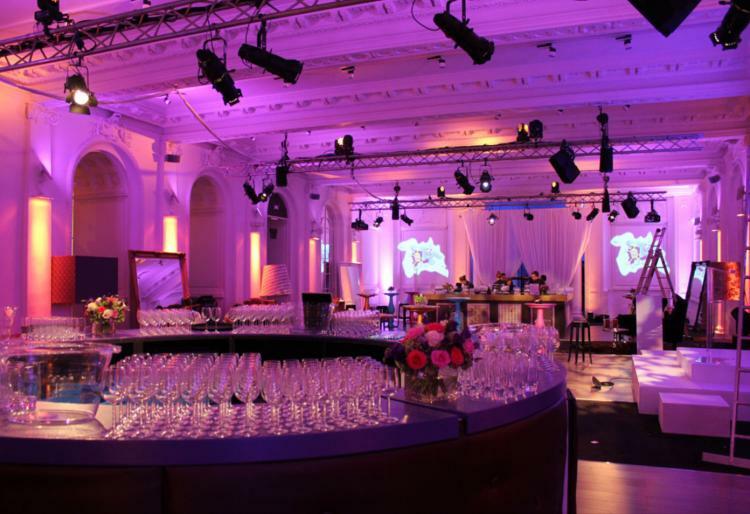 AlchemyLive is 8 Northumberland Avenue’s exclusive Event Specialist partner who manage, cater and deliver all events at the venue. 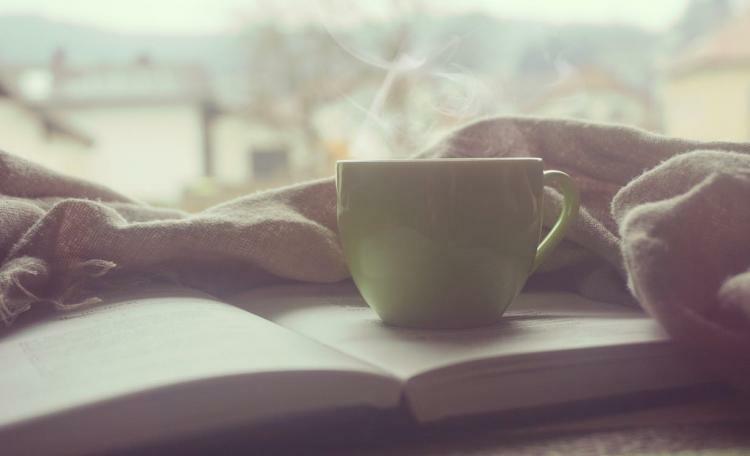 By using a specialist company, we believe we offer our clients a highly personalised and innovative service which can match our clients’ needs. “Every aspect was a resounding success: so many warm remarks about our British Isles menu and not least about the historic venue.” Global Vice President Marketing & E-Commerce, Molton Brown.